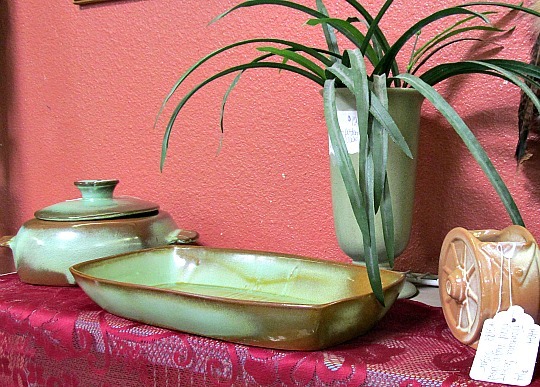 Copper Country Antiques has a great assortment of dishes, crystal, pitchers and antique dishware. Come take a look in our cupboards. 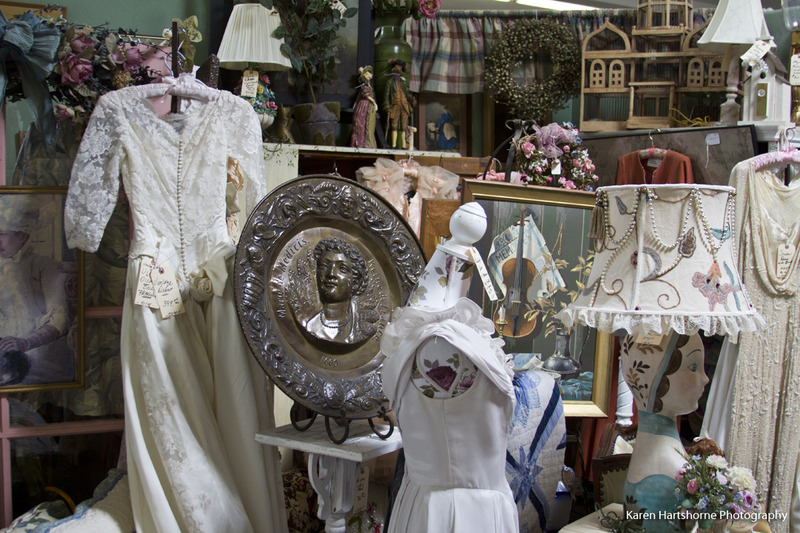 You will find items that you haven’t seen in years waiting to be added to your kitchen and dining room. Way more fun than shopping at department stores!